Inclusive Education - Wheelchairs & Rollerskates — RocketChair Productions - "Because Inclusion Can't Wait"
In this workshop, Adiba reminds you that when working with children that have special needs, their childhood, is often overlooked and disregarded. Through examples from her own life, anecdotes shared by educators, and documented statistics, she offers up a unique perspective and an opportunity to employ the age old adage: "When you know better, you do better". 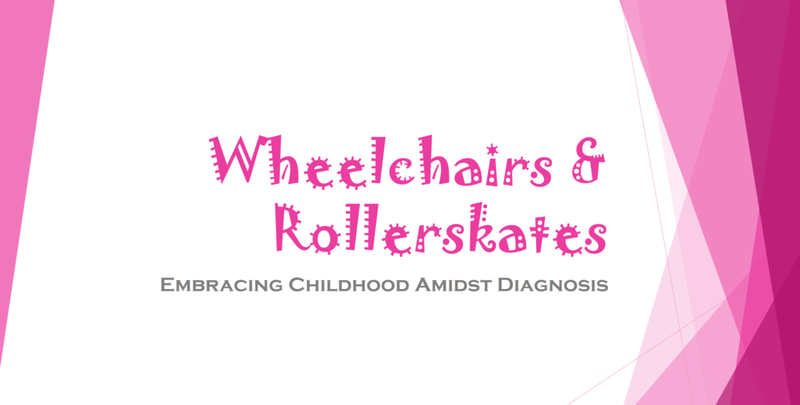 If you'd like to book the workshop "Wheelchairs & Rollerskates" for your school, parent group, hospital/clinic, fill out the form below and we will contact you within 48 hours.